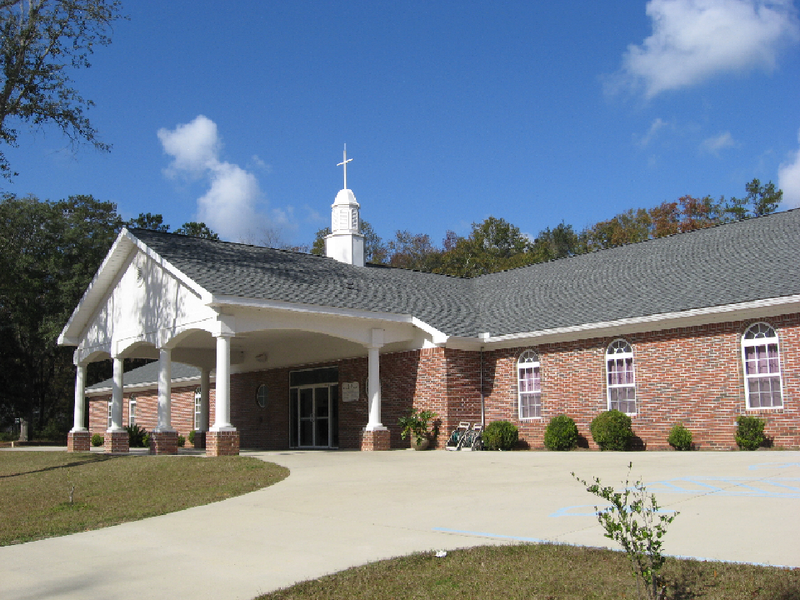 The Tallahassee Chinese Christian Church (TCCC) is seeking a Youth and Children Pastor. To apply, please email the following to psctccc@gmail.com: resume, three letters of recommendation, personal statements of faith and testimony, and audio/video recordings of sermons. Deadline to apply is June 30, 2019. The Youth and Children's Pastor will have a heart to reach and equip youth and children to deepen their relationship with Christ. The successful candidate will provide vision, develop strategies, inspire volunteers, and build a teaching curriculum to grow and support ministries at TCCC. He will effectively teach the youth and children to know God, and work with parents to be engaged in their youth's and children's spiritual growth through networking and opportunities to serve. Accepts TCCC statement of faith and by-laws. Loves God, loves spending time with God, never ceases to study and receive training to be a better pastor. Loves people, loves the youth and the children, and is able to communicate well with parents. Required to have a college degree and possesses some comparable training and experience with pastoring youth and children. Able to demonstrate systematic understanding of the Bible. Able to demonstrate Spiritual character in accordance to 1 Timothy 3:1-6 & Titus 1:6-9. Preferably a married man with children. Aspires to be an overseer and desires a noble task (1 Tim 3:1). Temperate, self-controlled, respectable, upright, not given to drunkenness (1 Tim 3:2-3, Titus 1:8). Not a recent convert (1 Tim 3:6). Not a lover of money (1 Tim 3:3, 1 Peter 5:2). Above reproach (1 Tim 3:2, Titus 1:6). Hospitable, one who loves what is good (1 Tim 3:2, Titus 1:8). Have good reputation with outsiders (1 Tim 3:7). Must manage his own family well (1 Tim 3:4). See that his children obey him (1 Tim 3:4). Teach youth Friday night bible study class. Oversee the children and youth programs with a focus on Jesus Christ. Provide spiritual leadership and counsel for the children, youth, and parents. Develop curriculla, teach, and train teachers in Bible education. Organize children and youth activities, including service missions, retreats, fellowship events, and involvment in external events and ministries. Act as liaison among the board of deacons, parents, youth, other members of the church, and other churches to integreate and strengthen the Body of Christ. © 2019塔城华人基督教会. All Rights Reserved.